Robert Brown was brought onto the JBS staff in June of 2009 to originally be the coordinator for Montana, however he is now the regional field director. Robert went to Brigham Young University in Utah. He studied mechanical engineering. While in college he and some buddies started a bicycle design company for a few years. They received a patent for the lightest weight mountain bike wheel. 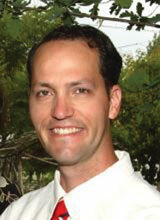 Robert was also an avid mountain bike racer while in Utah and placed third in his class. He has lived in Utah, Idaho, Oregon and Montana and he says he loves Montana and plans on staying. He has nine beautiful children to accompany a beautiful wife; five sons and four daughters. He and his family live on 2 acres where they raise goats and chickens and produce eggs. Fun Fact: Robert was the midwife for three out of four of his daughters births. Image from Public Domain Pictures, CC0 Public Domain. Tomorrow is Thanksgiving! 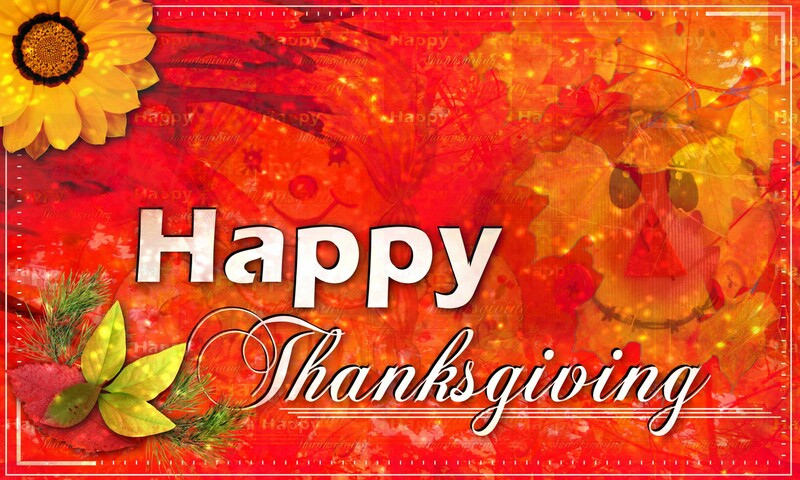 A break from work for most, and also a time to remember with family and friends what we are truly thankful for. It’s also the start of the holiday season! We want to hear what everyone is thankful for, so leave a comment letting us know! And please, be safe as you travel this holiday weekend and hope that it is filled with family and lots and lots of turkey! P.S. The store is having a special sale for the Thanksgiving weekend, so be sure to sign up for the store newsletter (http://www.jbs.org/shop). P.P.S. All of us at headquarters are thankful for TURKEY! (And that there’s no snow on the ground). So, what about you? Julie DuFrane has been working for JBS since the headquarters opened in 1989. Julie grew up in Menasha, WI, about 15 minutes away from Appleton. As an undergraduate student she studied education. Before she was able to finish her degree, she moved to Costa Rica where she taught English as a second language to students of all ages. While in Costa Rica Julie gave birth to one of her four children. As the last original headquarters staff member, Julie truly keeps this office going. She is the glue that holds us all together. Although, one thing that I think we here at the office could do without is, her ability to remind that it is snowing and walking around the office singing, “Let it Snow”! Fun Fact: Julie and her husband own a restaurant in Menasha named The Weathervane. 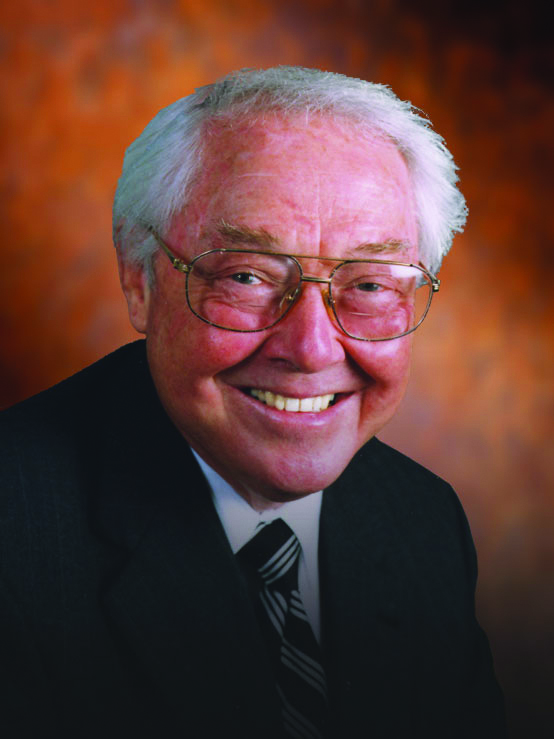 JBS Vice President Larry Waters joined JBS in 1961 and became part of the JBS staff in 1967. Currently he lives in Texas with his wife Yvonne. He has three children and a dog, Rambo. Fun fact: Larry was born in a swamp and he loves boiled peanuts. The first three people to comment with the correct answer will receive a code for the discount. You have until tomorrow morning at 8:00 a.m. (CST) to respond. We will post the correct answer and the winner’s names by noon (CST) tomorrow. John F. McManus is the president of The John Birch Society and publisher of The New American magazine. He was born in Brooklyn, New York. He earned a bachelor’s degree in physics from Holy Cross College along with a commission in the United States Marine Corps. He served three years of active duty as an electronics engineer. During that time he won an award from the Air Force for designing a component used in fighter aircraft. Then, in 1966, John accepted a full-time position with The John Birch Society, working closely Robert Welch, the founder of the organization. Currently, he resides with his wife, Mary, in Wakefield, Massachusetts. He is the author of several books, including Changing Commands: The Betrayal of America’s Military; Financial Terrorism: Hijacking America Under the Threat of Bankruptcy; William F. Buckley, Jr.: Pied Piper for the Establishment; and The Insiders. Fun fact: Although he lived in New York, John is a Boston Red Sox fanatic. Hey, guess what? It’s officially winter! YAY! (Note: sarcasm on the part of the writers). 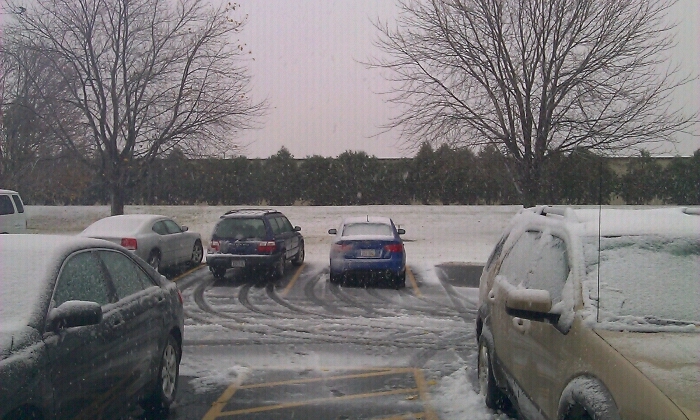 Today here in Appleton we got the first hit of winter; snow, rain, and the ever so lovely sleet. None of which we were prepared for (Not entirely true. Some of us were dressed appropriately. Others, not so much). But, it’s now WINTER IN WISCONSIN and I have a feeling tomorrow we will see a new wardrobe for those here at headquarters, consisting of winter jackets, hats, mittens, scarves and boots. Time to break out the hot chocolate (or coffee and tea for the chocolate haters or health conscious), blankets, and turn up the heat and fireplaces (if you’re lucky enough to have one.) We can all be thankful it’s not like the storm that hit the East Coast however, because we’re still expected to be at the office, unless we can’t get out the door (literally)! But we’re not breaking out the Christmas tunes and decorations just yet, partially because we’re still two weeks away from Thanksgiving, but mostly because we’re hoping tomorrow brings 50 degree weather.